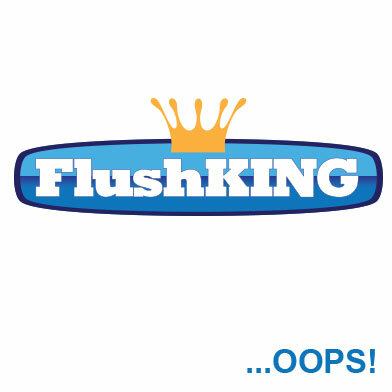 FlushKINGs complete cistern repair pack 4 is ideal for repairing or refurbishing an old lever toilet cistern with a top flush cistern cover or inside furniture where the push button is on the unit front. The fill valve included in the pack is adjustable in height allowing versatile installation, whilst the flexi mount dual flush valve allows for full or half flush. How can I update an old lever flush toilet to a push button flush? You can update an old Lever flush toilet to a modern push button toilet.